Do you find poetry boring? Well, these YouTube channels might change your mind. Do not worry, there won’t be anything about meadows of daffodils and azure tapestries, it’s more about issues that plague today’s society and comedy that strikes the right note with today’s audience. Presenting… Spoken word. Button poetry is a Minnesota-based organisation dedicated to developing an effective system to encourage and promote performance poetry. 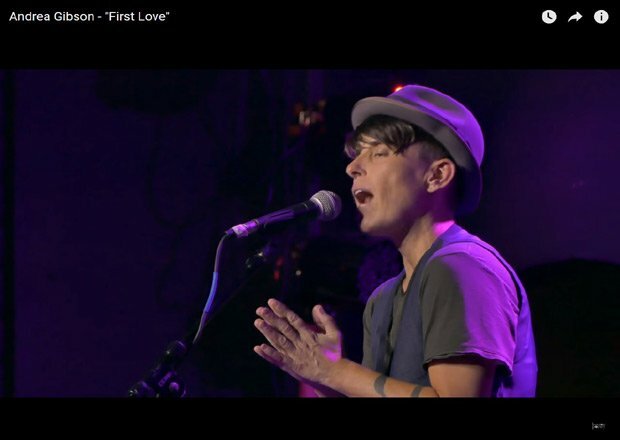 It is one of the stages which make space for talent, and there is probably no concept of “we’re full” because this channel manages to introduce the audience to someone’s first performance. At Button Poetry there is always space for one more. 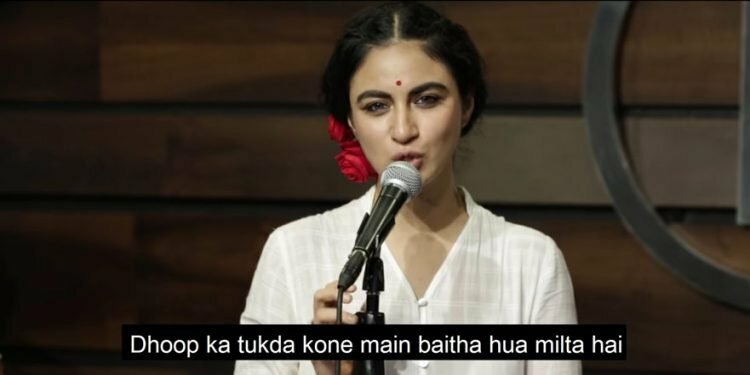 “Agar tum anniversary ka celebration har mahine kar rahe ho aur isse tum mohabbat kehthe ho, toh shayad tum galat ho” – remember the famous Hindi spoken performance called Shayad Wo Pyaar Nahi that broke the internet with its 10 million views? That’s Spill Poetry for you. Some heart-wrenching, some thought-provoking, some extremely humorous, no genre is off-limits on this platform, and that’s why you need to subscribe to Spill Poetry. Another product from Mumbai that provides amazing content in the form of spoken word is Unerase Poetry. 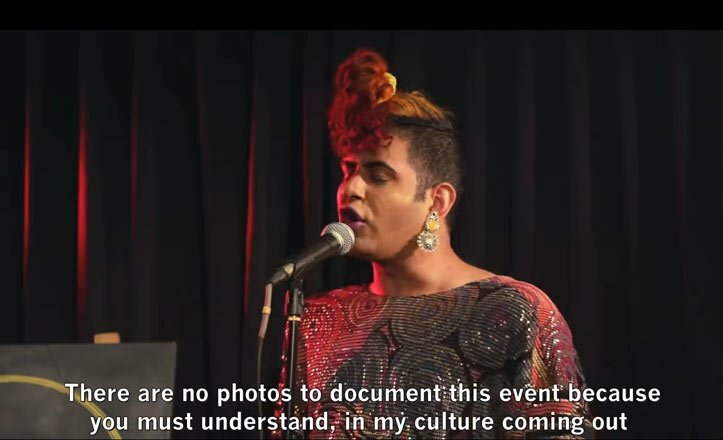 If A Brown Girl’s Guide to Gender didn’t inspire you to pursue poetry and of course to this channel, then make sure to check out the Tran/Generation by Alok Vaid, a wonderfully complicated and melancholic spoken word performance. This video would definitely do the trick. To realise that we are living in a world where embracing our own identity is the most difficult part – now that’s what you call a major life revelation. Every artist has their own, unique style and Clayton Jennings’ is pretty intense. His spoken videos are dramatic which go well along with his rap-style intonations. The setting in which each video is set reflects the artist’s hard work, and when he performs you would know that every word is coming straight from his heart. His latest videos have got over million views that well establishes his potential as a performer. Do check out his channel and you can also follow him on Instagram and other social media platforms. Taz uploads spoken word videos on her channel on a regular basis. She even gives permission to others to perform her poetry, but all she asks is for credit. Taz has varied content in her space and caters to audiences from all walks of life. She talks about crucial topics like mental health, body shaming, suicide, among others. The words fall from her husky, subtle voice almost effortlessly, but the gravity of the topics does pull you straight into the introspection zone.